Christmas, Easter, Anniversaries and Birthdays. 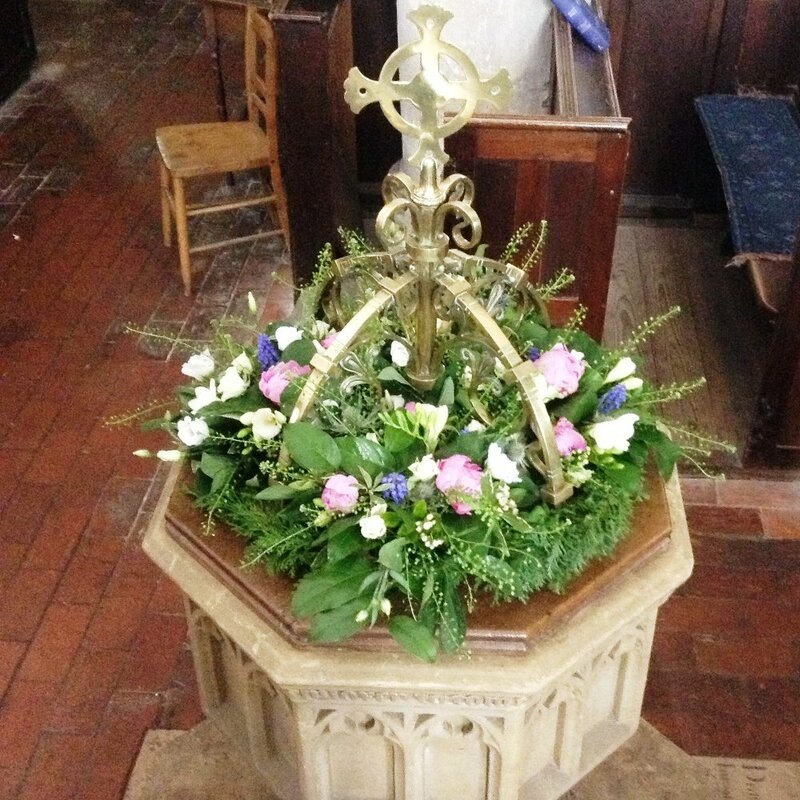 Our business is seasonal, in that every season brings with it new and exciting commissions and areas of work. 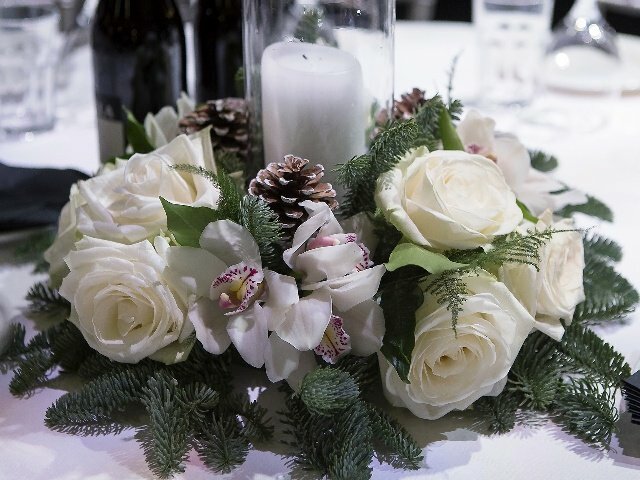 Whilst our core business centres on wedding and events floristry throughout the year, we are also always happy to respond to the different needs of our customers. 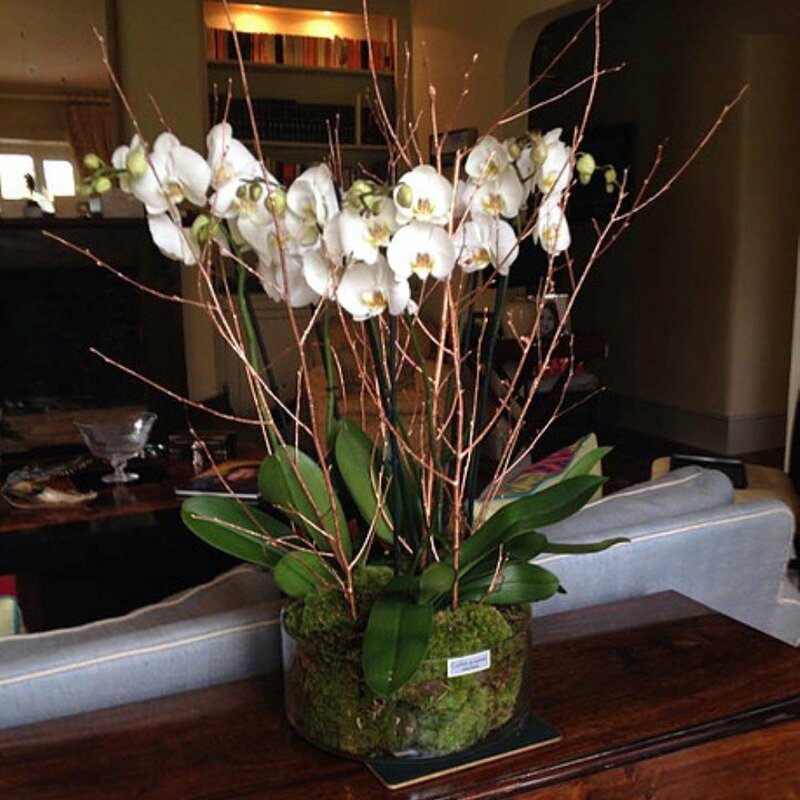 Bespoke bouquets prepared and delivered to loved ones, friends and colleagues. Specialist workshop with fizz provided to help customers make their own special bouquet for their mothers. 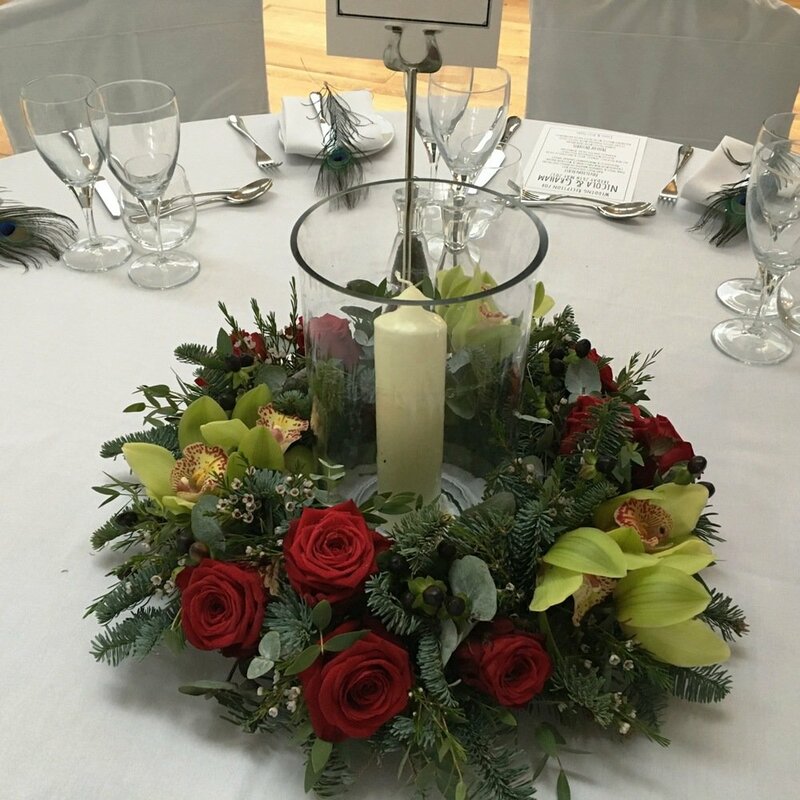 Bespoke bouquets prepared and delivered on the day. 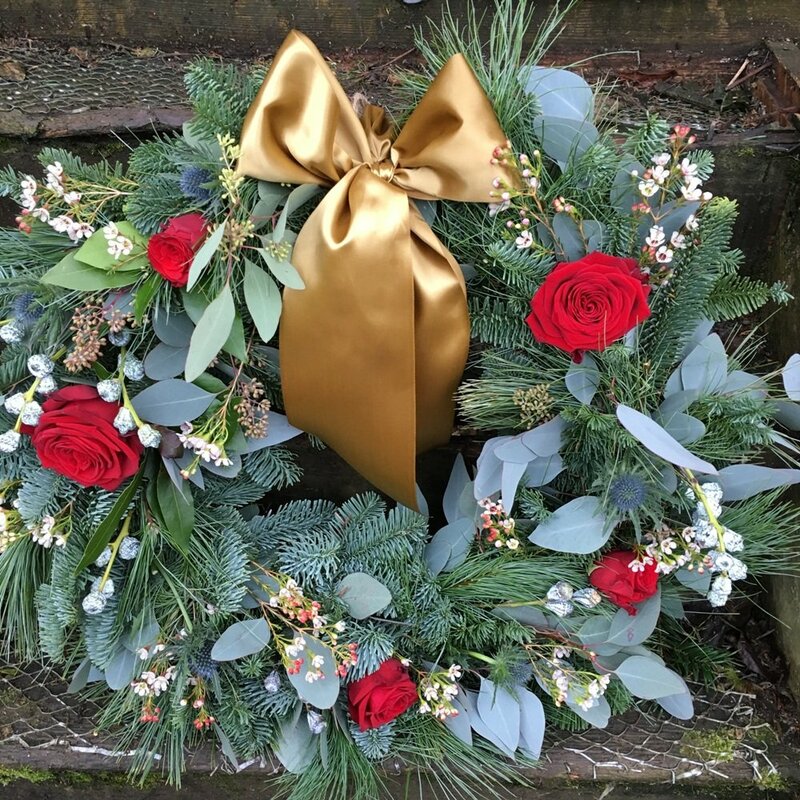 Sensitivity, respect and compassion when dealing with recently bereaved customers are as important to us as creating a beautiful tribute appropriate to their loss. We are happy to run individual workshops for customers in their homes for groups of 10 or more. Gather together your friends and we’ll come to you. Contact us to discuss further. 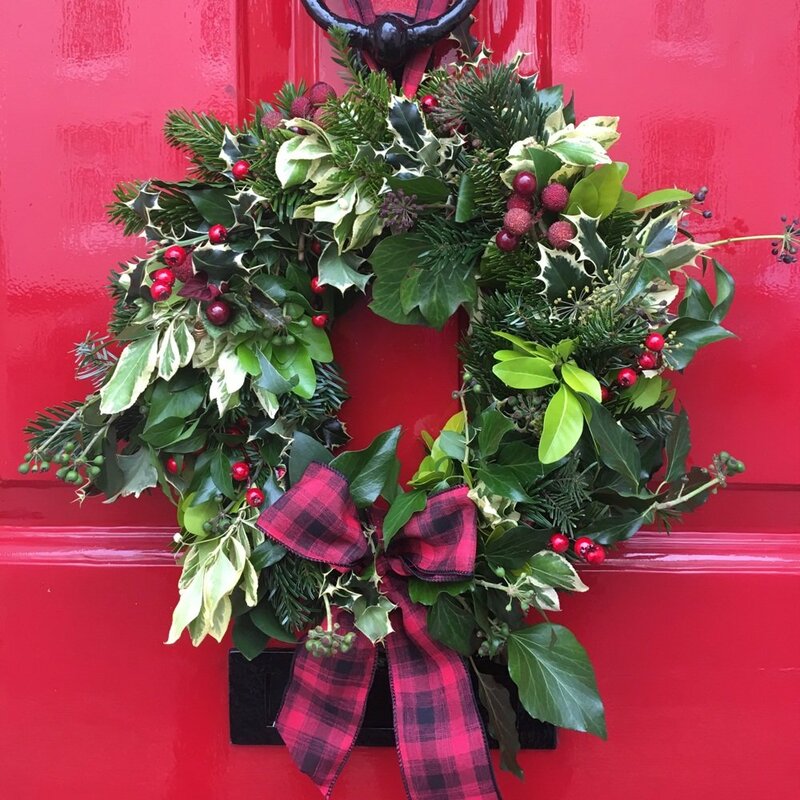 House Dressing We also offer a bespoke service to decorate your house for Christmas. 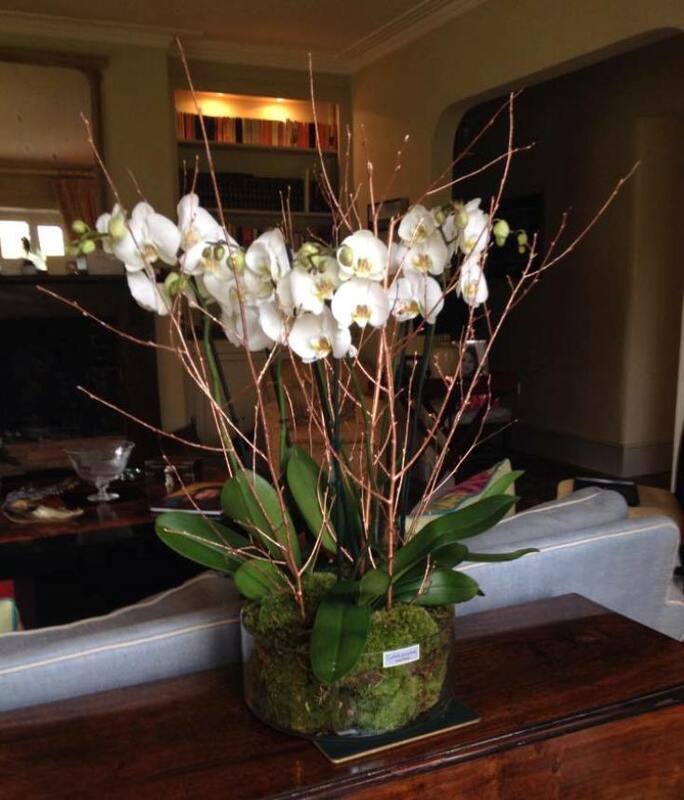 We will come to your home and prepare it for the festivities -anything from table centres to staircase swags, from fireplace garlands to orchid displays.